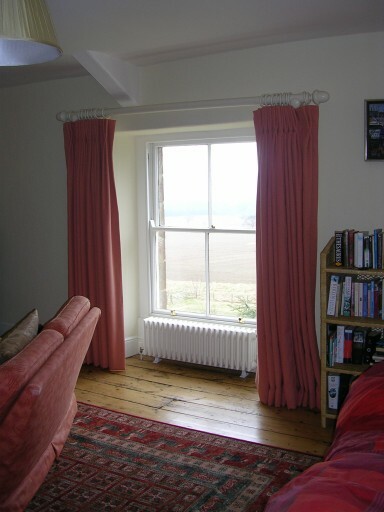 This was one of my favourite houses – a 250 year old, Grade II listed farmhouse which had never been lived in by the person who owned it and had been rented out for 250 years. 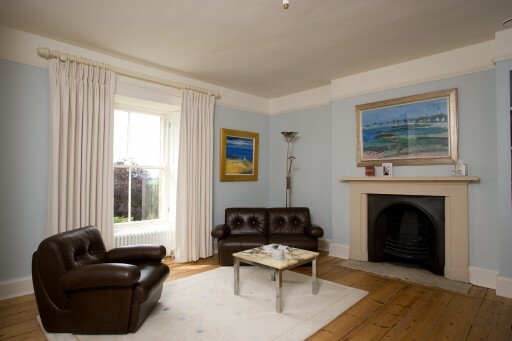 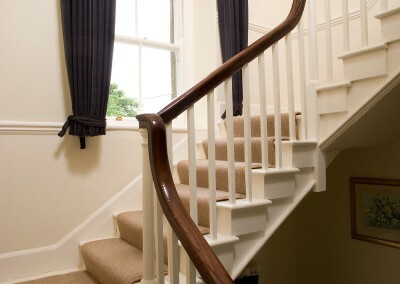 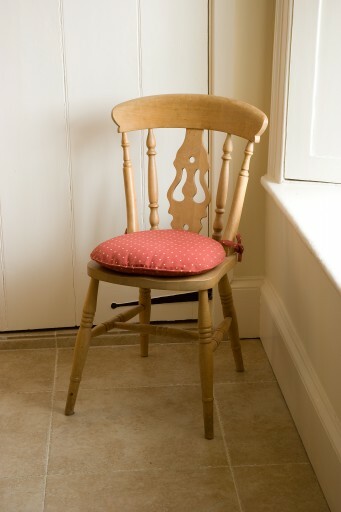 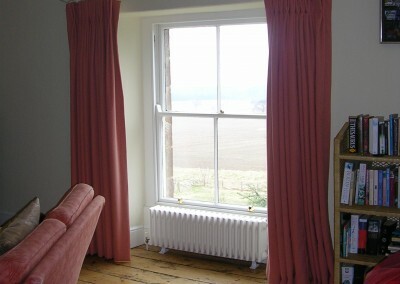 There was a profusion of original features throughout the house. 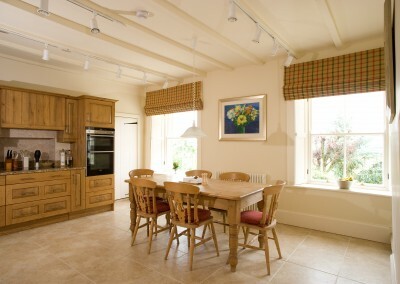 I was lucky enough to witness the beginning of the renovation right through the amazing transformation to a family home. 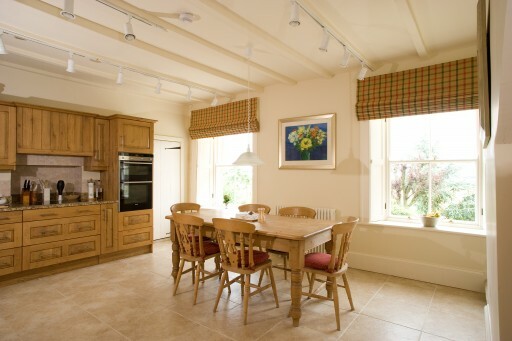 It was decorated in a contemporary style with a Scandinavian influence. 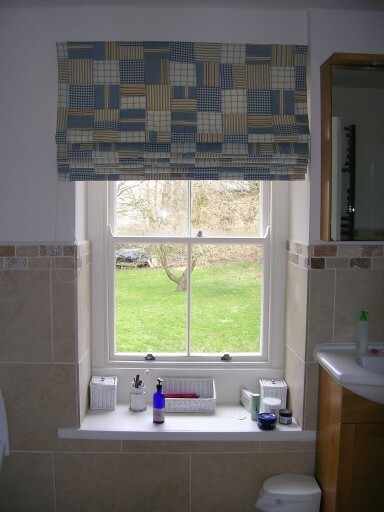 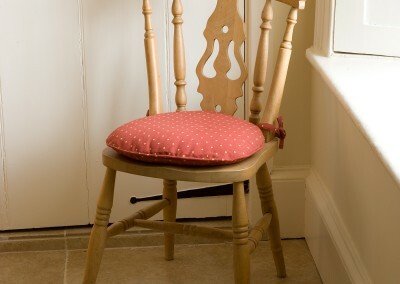 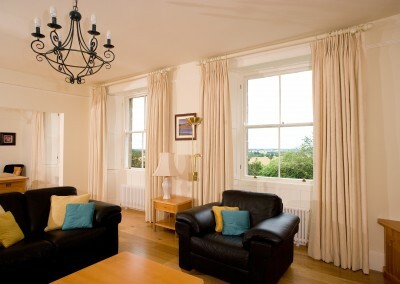 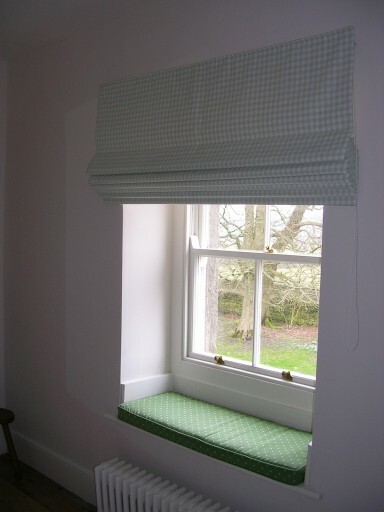 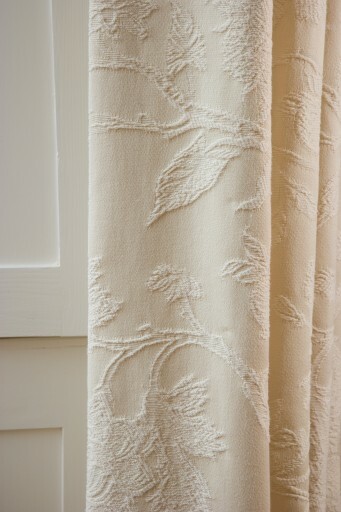 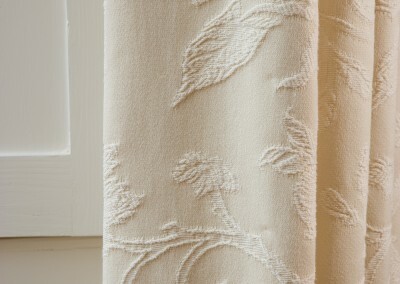 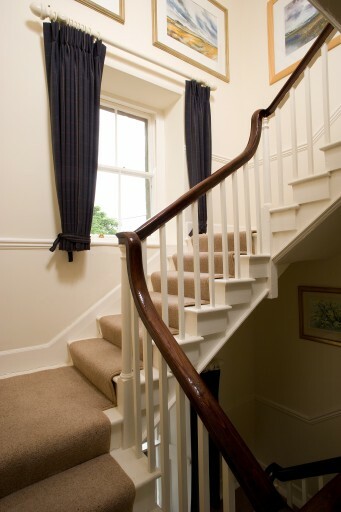 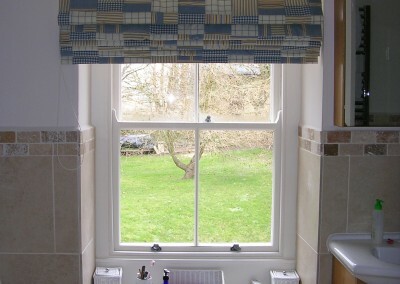 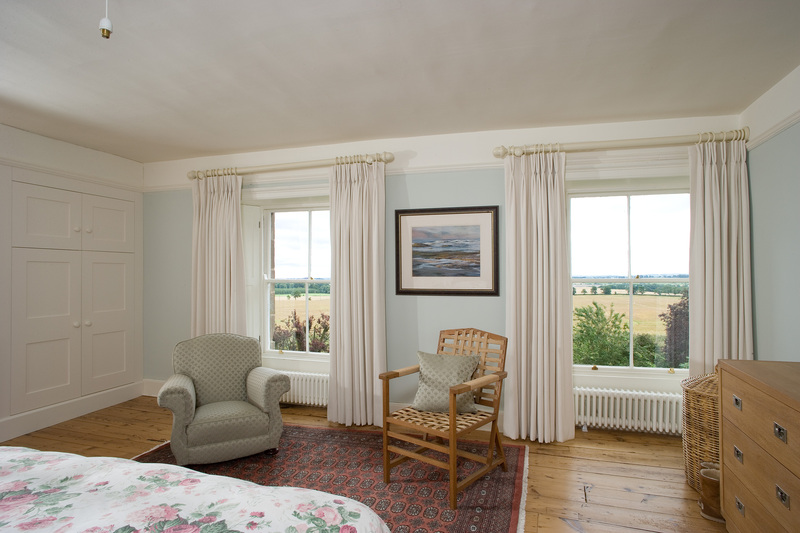 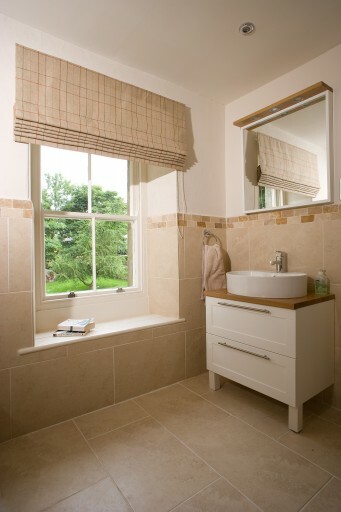 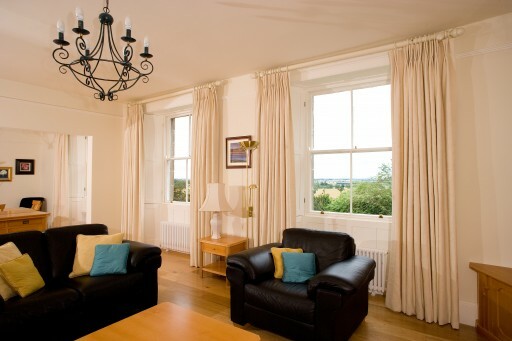 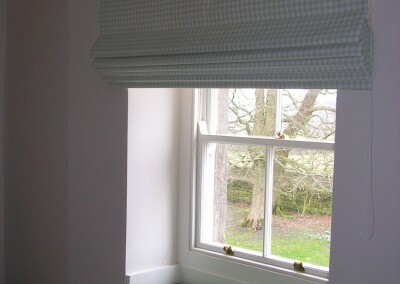 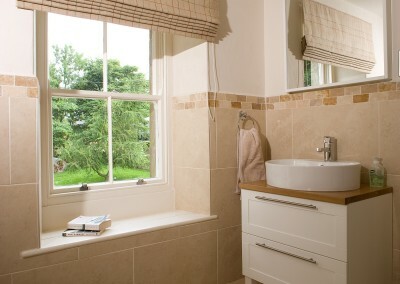 Working with the client, we chose fabrics for the various curtains and roman blinds throughout the house.